Astroride 2012 DA14 Fly By Observation Parties. 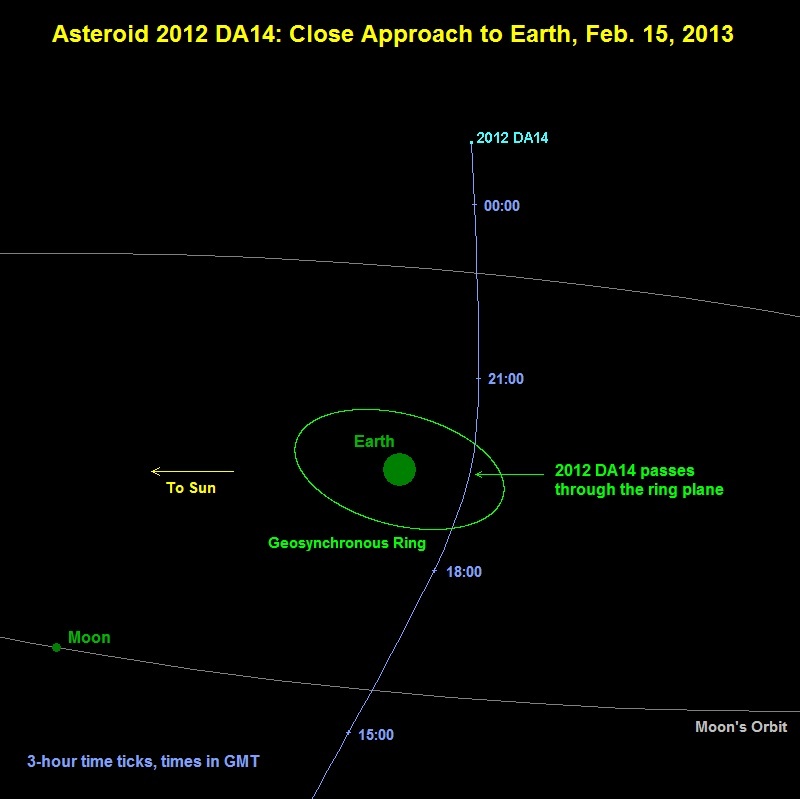 A near-Earth asteroid – called 2012 DA14 by astronomers – will pass very close to Earth on February 15, 2013. Astronomers estimate that, when it’s closest to us, it’ll be within the orbit of the moon (which averages about a quarter million miles away), and closer than some high-orbiting communications satellites. 2012 DA14 will be about 17,200 miles (27,680 kilometers) away. It will not strike Earth in 2013. Astronomers’ calculations of asteroid orbits can be trusted. After all, even decades ago, they knew enough about calculating orbits to send people to the moon and bring them safely back, and today we are able place our space vehicles in orbit around objects as small as asteroids. 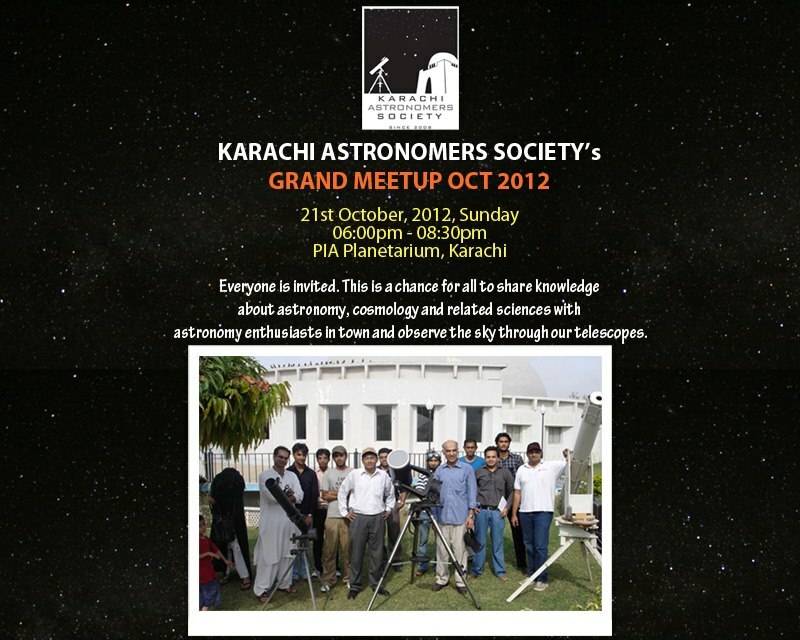 KAS is arranging the Observation Party at Karachi . 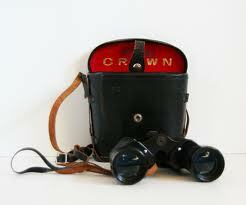 Crown Binocular ATM parts Wanted! Item requaired 12x50 Orignal Crown Binocular made in Japan eye piece requaired . or any used or vintage binocular. Please contact Astronomical instrument solutions. 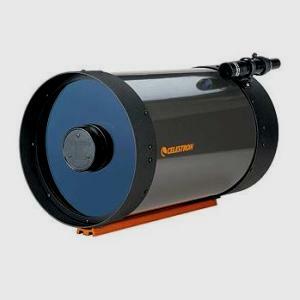 5.1 " Celestron Telescope For Sale. 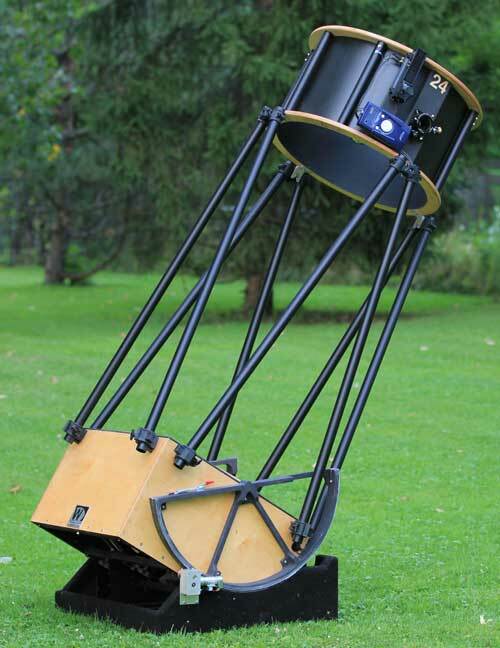 My lovely Celestron computerized Telescope for sale .Astronomical observational system is entirely neeat.there is no tiny scrach on OTA ,as I am Physicist my passion with the instruments & equipements.I purchased from UK,some assories are from Canada and USA. 130mm or 5.1 inch parabolic mirrior. Highest useful magnification 305 X.
Dawes limit 1.06 arc sec and 0.89 arc sec. Light gathering power 345 x unaided eye. Optical tube length 22 inch metalic. Pinion rack 1.25'' and 2'' focuser with adopter. 12 Volt DC servo motors with encoders both axis 0.26 arc sec. X- cel ED, Antaris 2x1.25 Barlow lens. NexStar, with data base.RJ11 port. Aluminium tri pad platform for laptop. Starry Night pro Plus 6.0 with DVD. Stallarium 10.2/10.3 currentlly interfaced with scope. 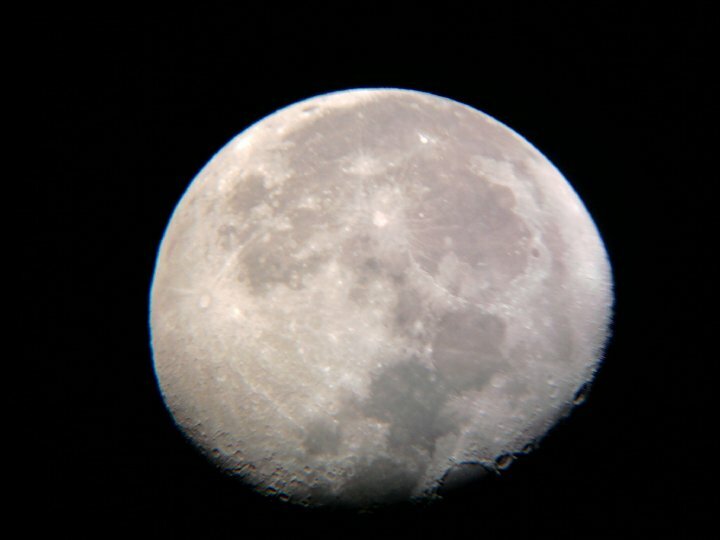 Moon via Celestron 130 SLT ,3.2 Mpix camera. Shipping is buyer headic national or international. Equipement currentlly in Karachi Pakistan..
New Arrival in KAS Webster 24" Telescope. 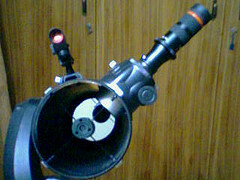 Expeted arrival of Mr Naveed Merchant 24" Webster Dobsonian telescope Made in USA. 25 July 2010 KAAS Planitarium gethering. KAAS announced 25 July 2010 Planitarium gethering. Make sure you would be there at 2 pm. An accepted arrival of Mr Imran Celesctron C8 SCT with mount and lots of assories in late June or erly Jully of 2010.